Public speaking is one of the most common phobias that people experience. Before a big speech, you may feel your chest tighten up as your mouth goes dry. In moments, it seems like your entire speech vanished from your mind as you struggle to focus. 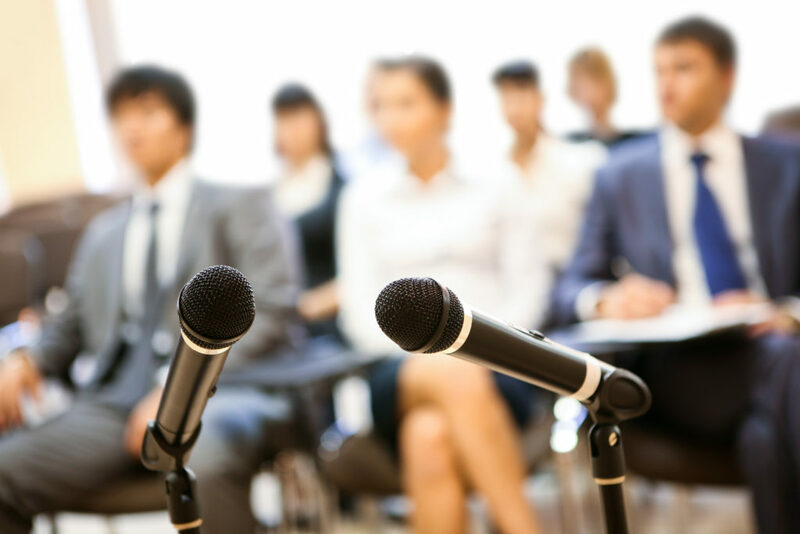 This type of experience is quite common for people who have a fear of public speaking. If you have a big speech coming up, there are ways to reduce the anxiety that you experience. With practice, you can learn how to feel confident and relaxed as you begin your next speech.